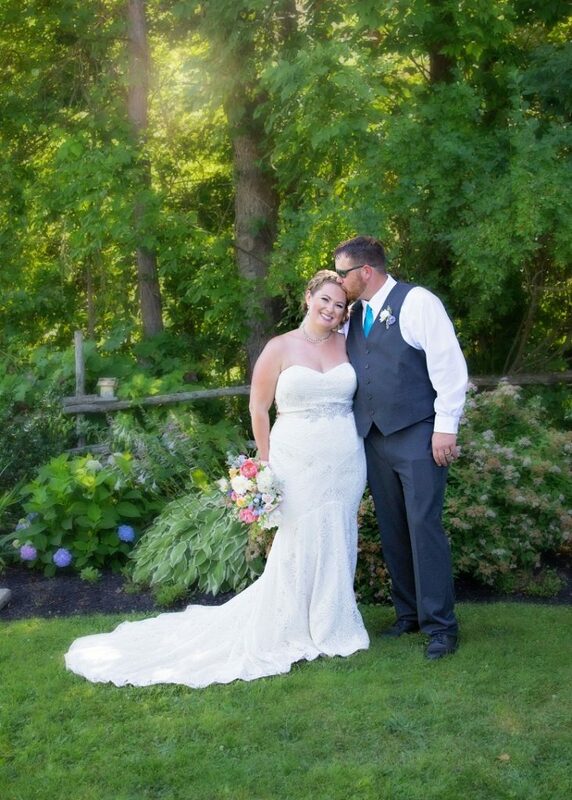 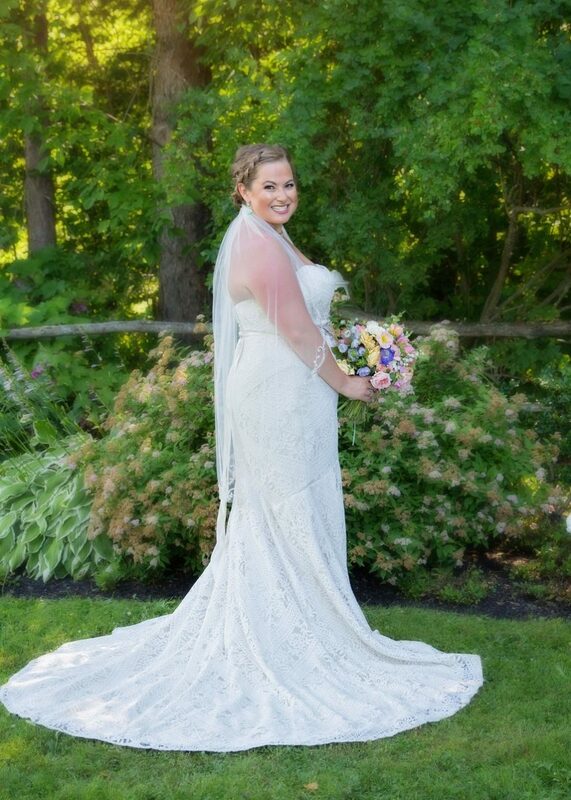 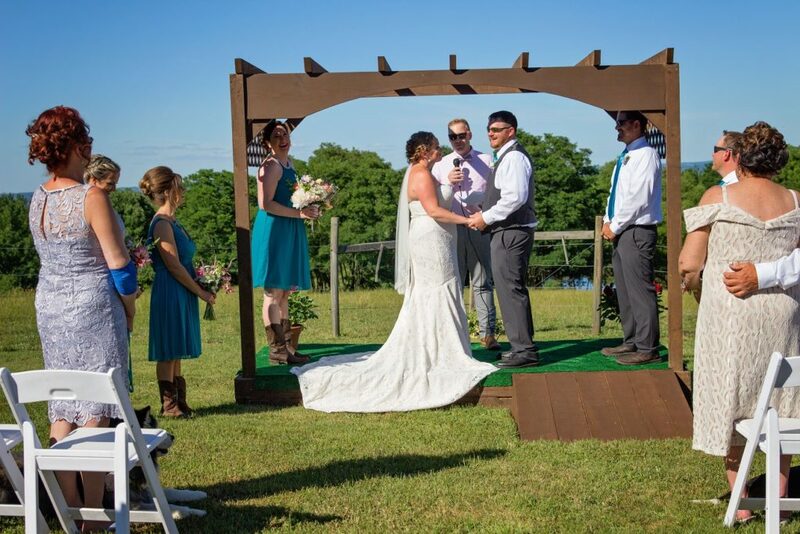 Sarah looked absolutely beautiful in her strapless Lillian West gown! 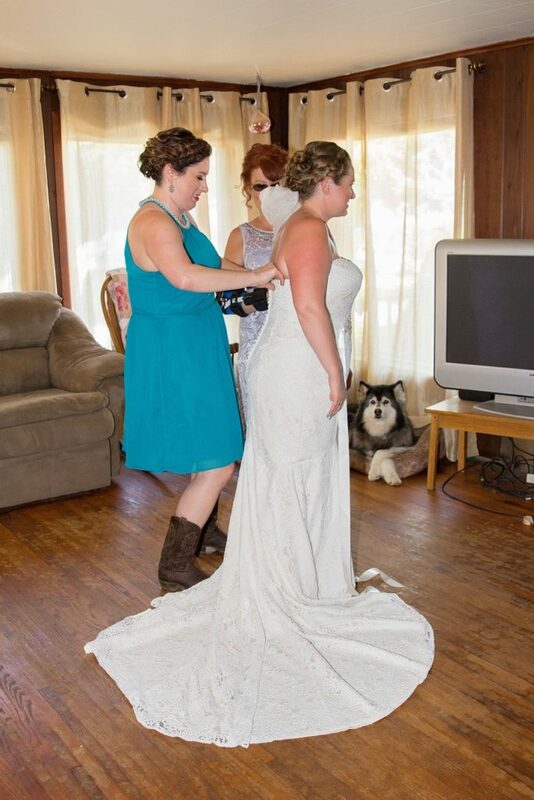 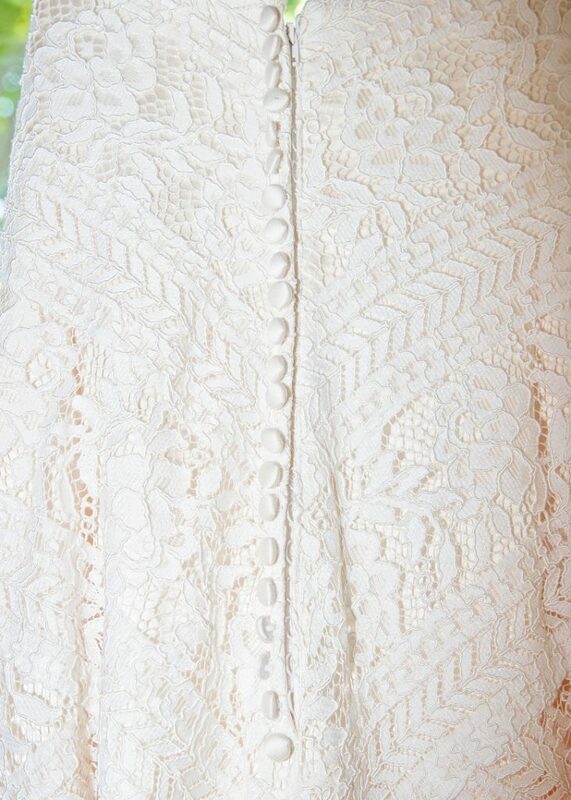 From Sarah: “Thank you for helping a little country girl like me feel glamorous on my special day!! !” You are SO welcome girl – you pulled it off seamlessly!